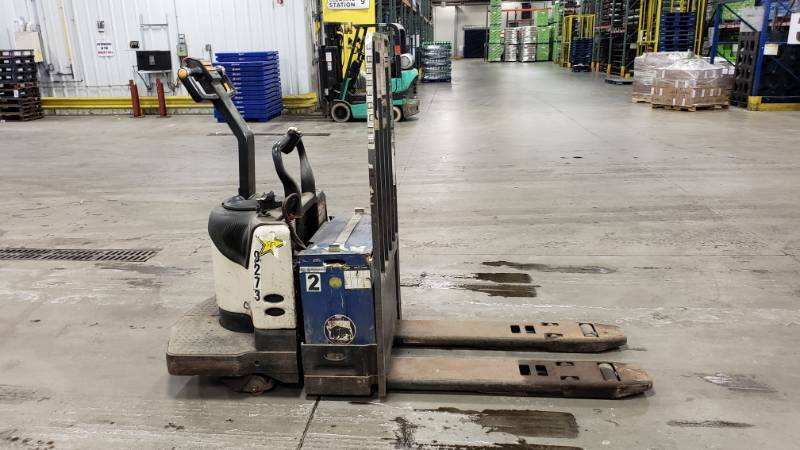 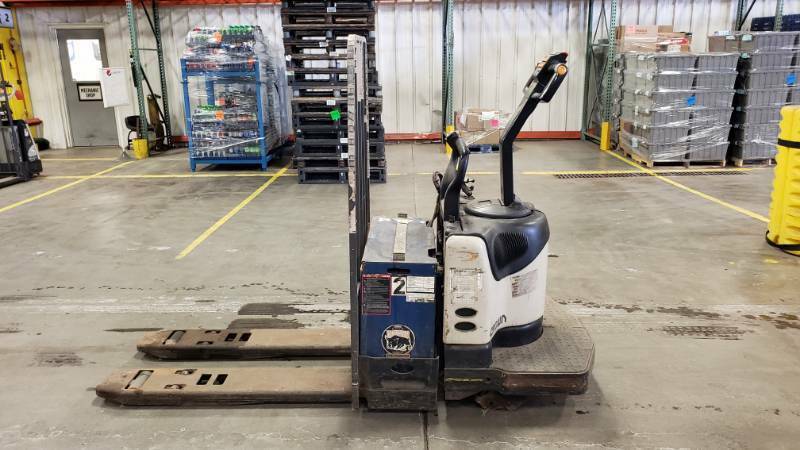 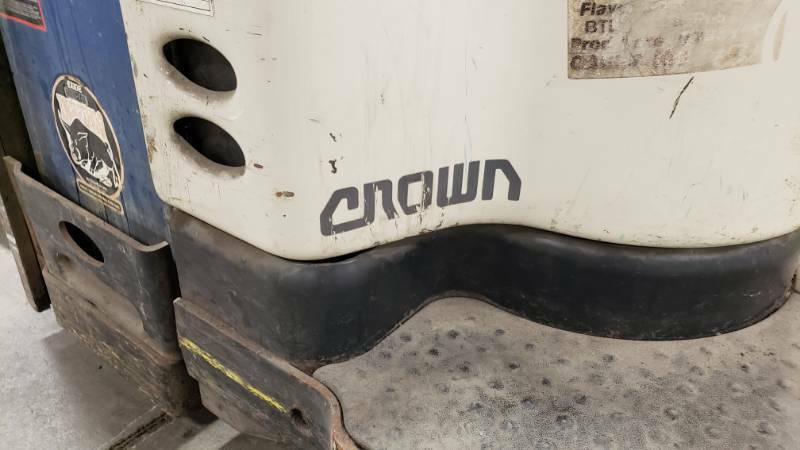 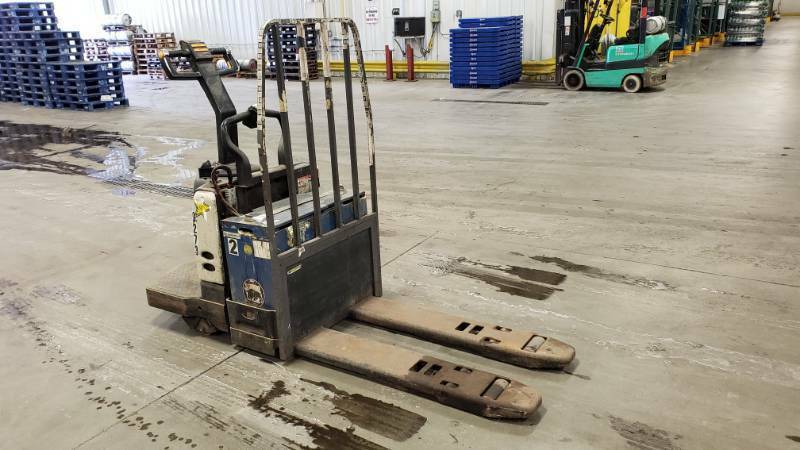 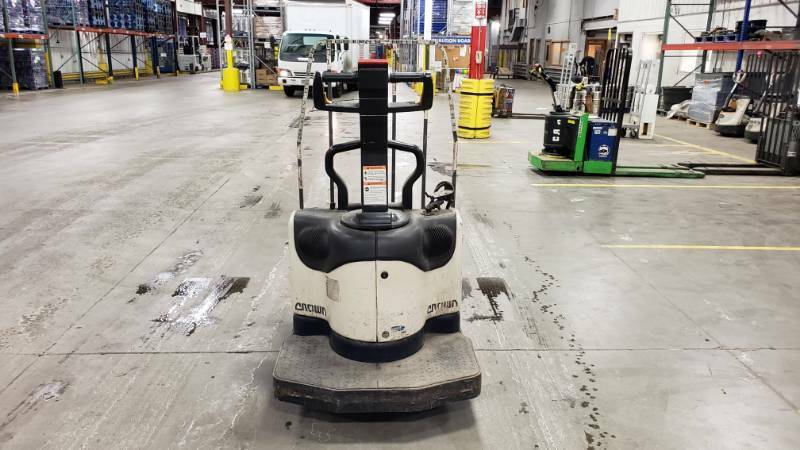 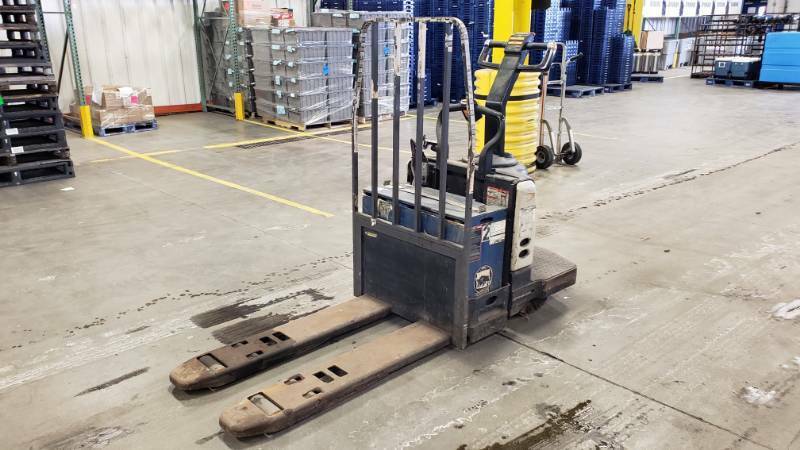 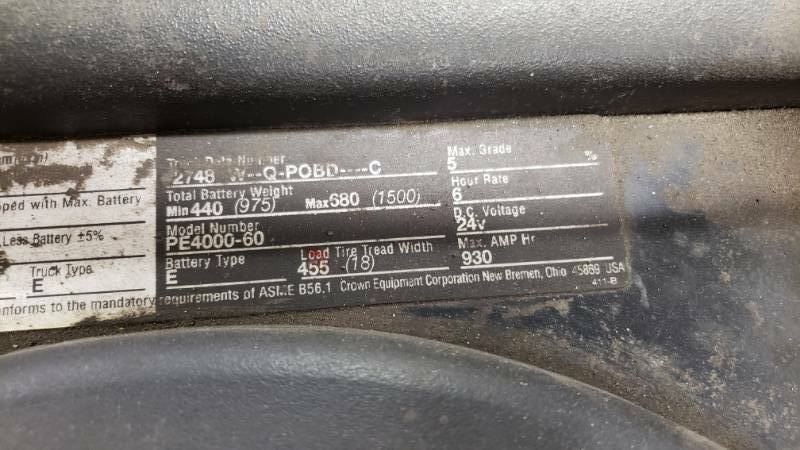 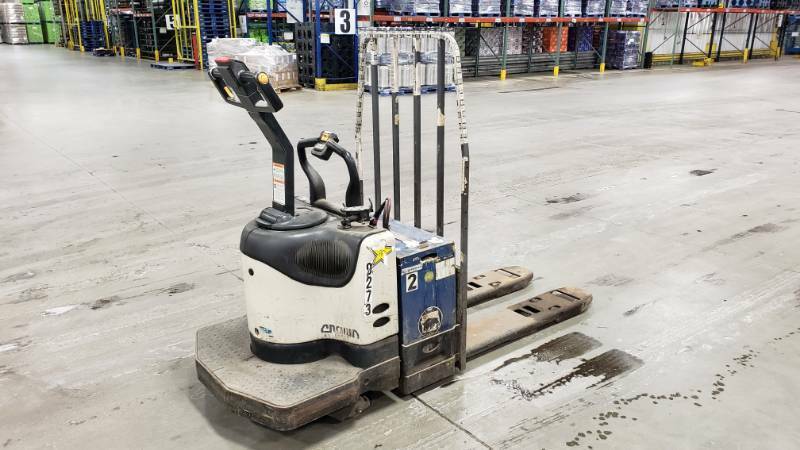 2006 Crown PE4000-60 Walkie Rider Electric Fork Lift / Pallet Jack. 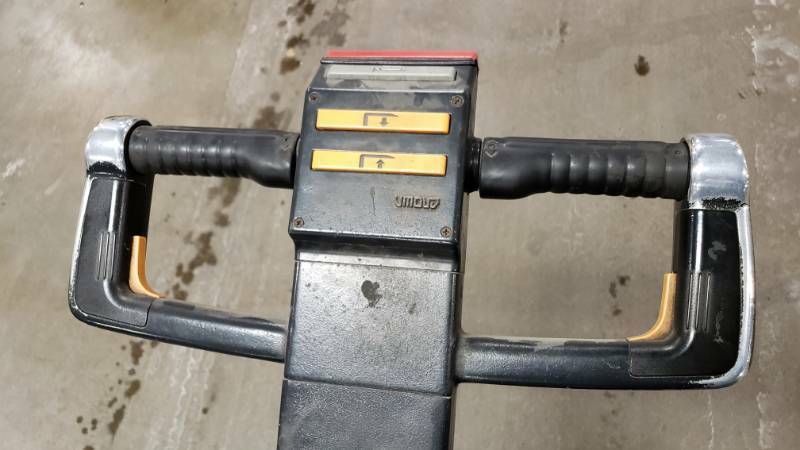 Works well, but the drive wheel is problematic and sticks/spins at times and could use a replacement. 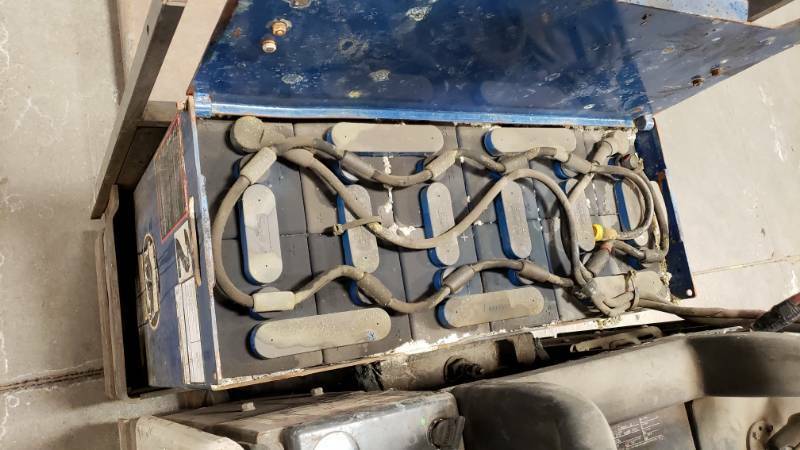 Because of this is rides a bit rough currently. 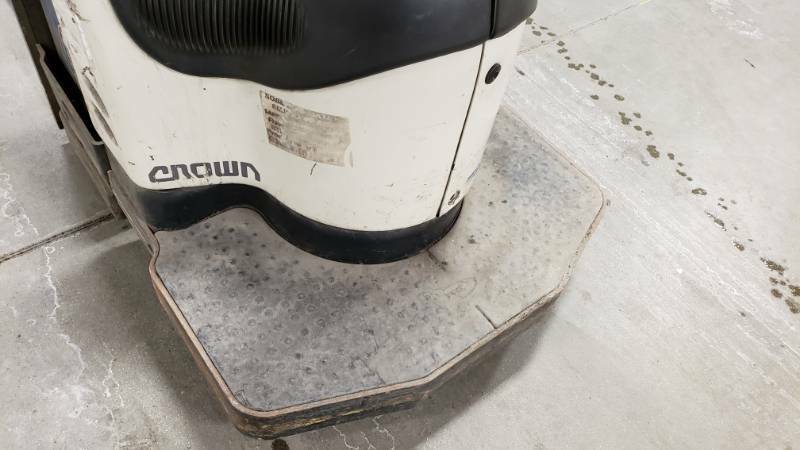 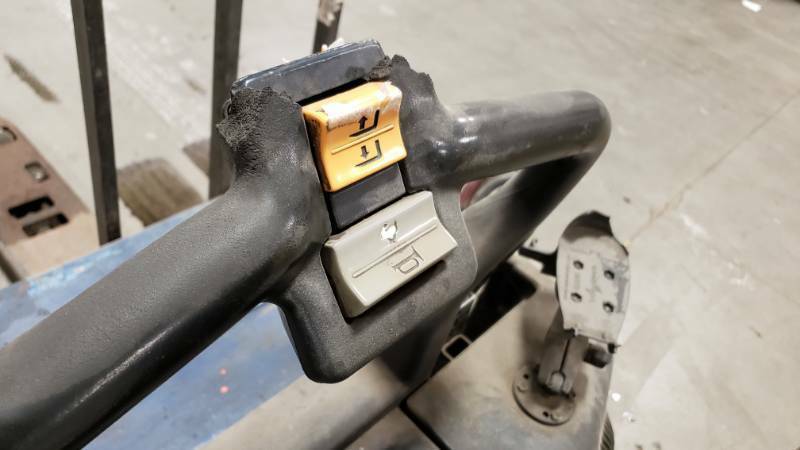 The replacement cost is estimated around $300. 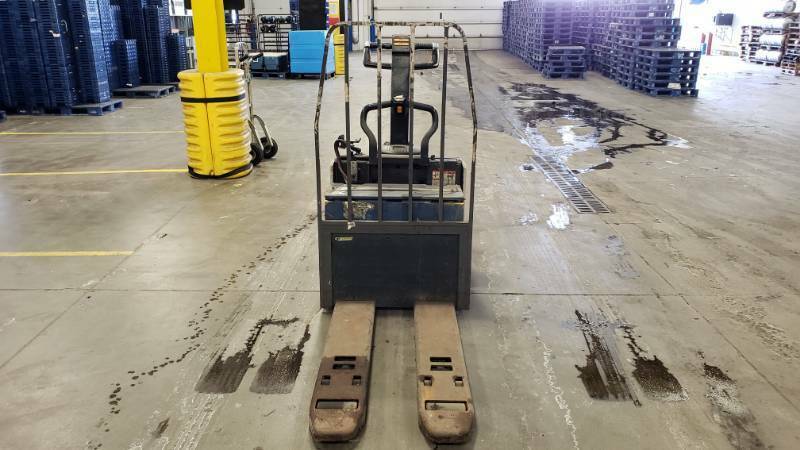 6000 lb capacity. 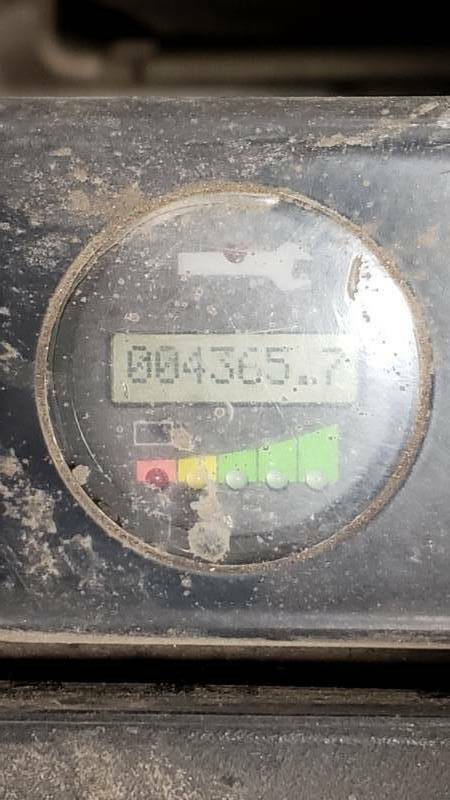 4365 hours. 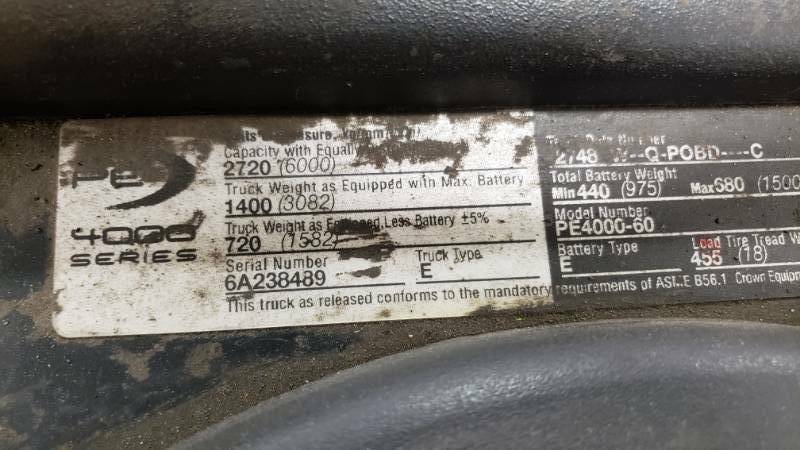 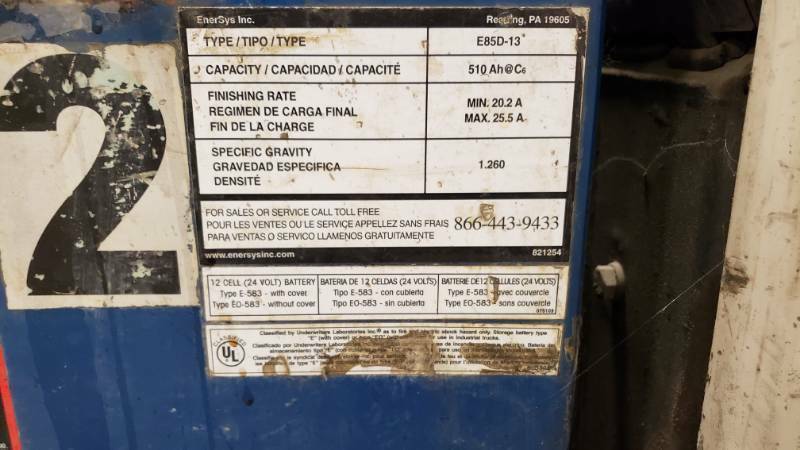 Asking $4000 for a 2300 hour used model online.